Nurturing relationships with clients and patients through excellence in care. We believe that pets play an essential role in our lives, offering unquestionable companionship, love and entertainment. 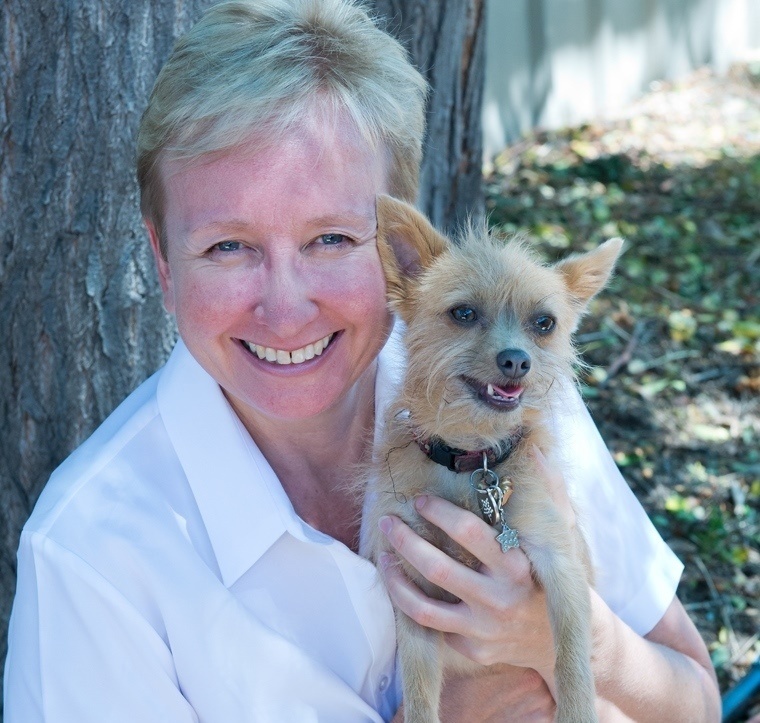 It is the understanding of the importance of this human-animal bond, and the impact of pets on our own health and well-being that motivates our desire to pursue the best health outcomes possible for all our patients. We enjoy working with owners to ensure long term health and well-being for their canine, feline and avian companions, and are excited to be able to offer Total Wellness Plans designed to maximize health outcomes for your pet and save you money. As a team we value: Compassion, Excellence, Our Community, Integrity and Being Genuine. 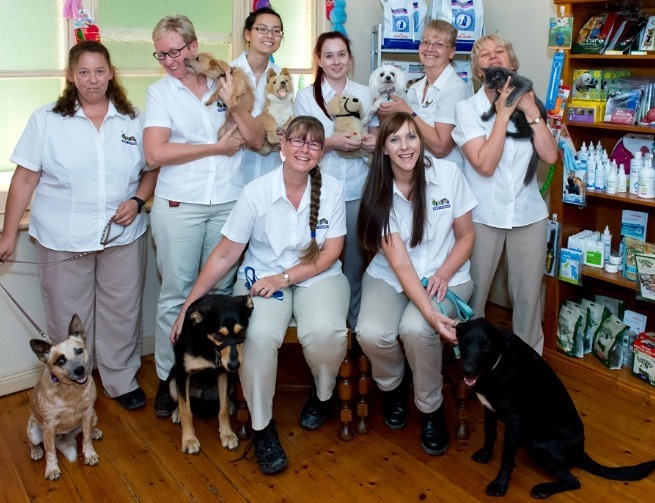 We have been providing Veterinary Care to Riverland pets since January 1999 - since then we have worked together as a team to achieve the high level of care and service that is enjoyed by both our clients and patients. 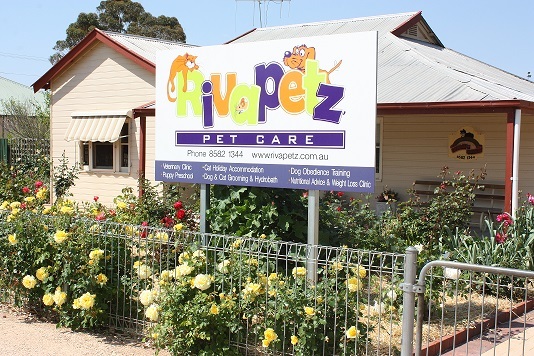 RivaPetz Pet Care also provides Dog and Cat Grooming, and Puppy Pre-school, in addition to the provision of quality veterinary medicine and surgery with a focus on pet wellness and disease prevention. 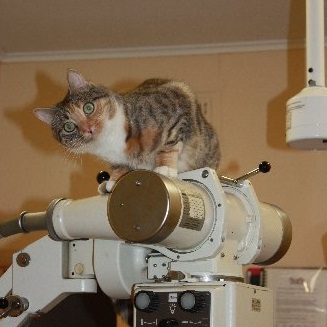 Our Total Wellness Plans include vaccinations, parasite prevention and FREE primary consultations to make looking after your beloved pets affordable and hassle free. Chateau de Cat, the Riverland's premium cat holiday destination provides holiday accommodation for up to 10 cats in individual cat shacks, with access to an outside cat play area. The reverse-cycle air-conditioning ensures that the cats are kept cool in summer, and toasty warm in winter.